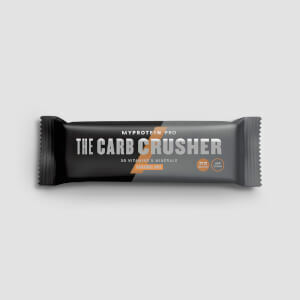 Whether you’re keen on kettlebells or committed to CrossFit, it’s important to get the carbs you need to recover for your next workout.1 With a unique blend of fast-and-slow release carbs plus 15g of high-quality protein — it’s the optimal 2:1 carb to protein ratio you need to fuel your training. 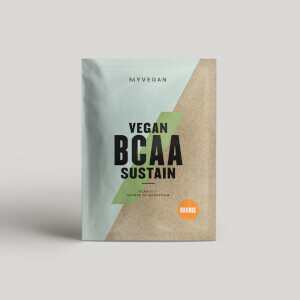 We formulated the blend to make sure that the faba bean and pea proteins delivers an optimal 2:1:1 ratio of essential BCAAs. These occur naturally in protein which helps to build and repair new muscle2 — super important whatever your workout goals. We’ve enriched our plant-based formula with vitamin C and magnesium — which helps to keep you sharp3 and also supports electrolyte balance.4 We’ve finished our formula with a special mix of plant extracts including cinnamon, curcumin, and black pepper — and it’s completely free from artificial sweeteners and flavours. Nutritionals apply to Chocolate flavour. 4. Magnesium contributes to electrolyte balance. When to take Vegan Recovery? We recommend taking 30mins post-workout for best results. What does Vegan Recovery work well with? Our blend is great for helping you get back to the gym session after session. But to keep cravings at bay throughout the day, try our Vegan Protein Cookie — super-delicious and packed with protein. Plant-based Carbohydrate and Protein Powder Blend, with added Magnesium, Curcumin & Black Pepper Complex, and Organic Camu Camu Powder. Chocolate flavour. 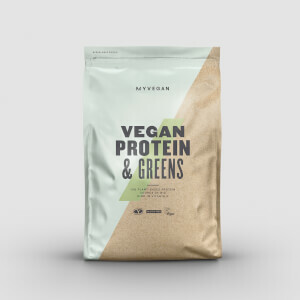 Plant-based Carbohydrate and Protein Powder Blend, with added Magnesium, Curcumin & Black Pepper Complex, and Organic Camu Camu Powder. Banana & Cinnamon flavour.